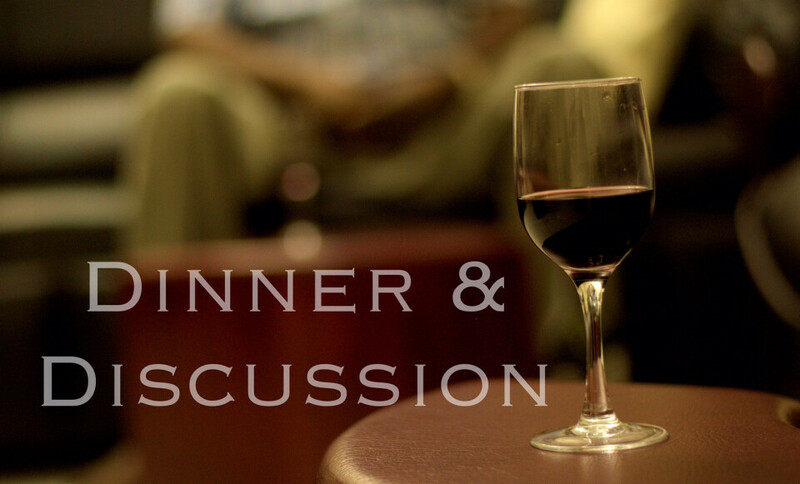 Each time we gather for Dinner and Discussion, we have the opportunity to deepen friendships, to examine the relationship of our faith to current issues, and to grow in our commitment to make our relationship with Christ affect all that we do. We meet one Friday a month at various parishioners’ homes (or occasionally at Palmer) from 7:00–9:30 pm, September through May. If you are interested in joining this group, please contact Mary Tobin.